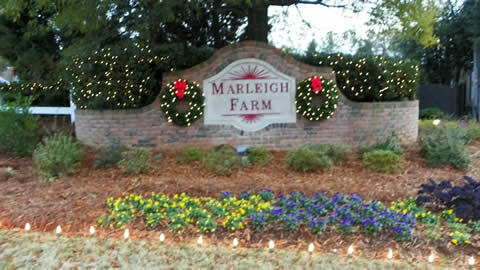 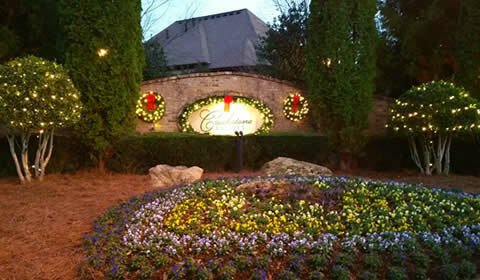 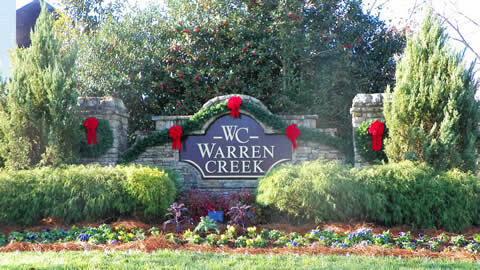 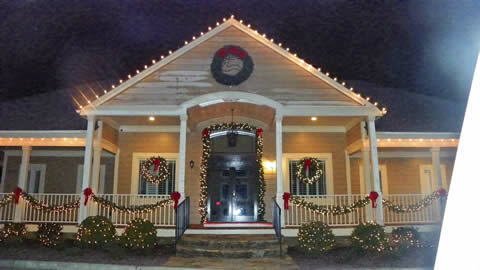 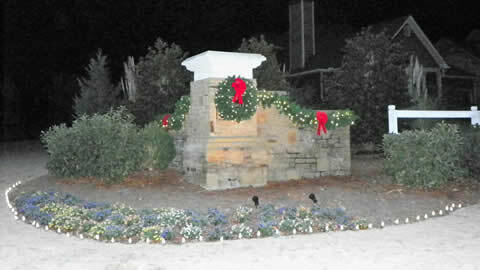 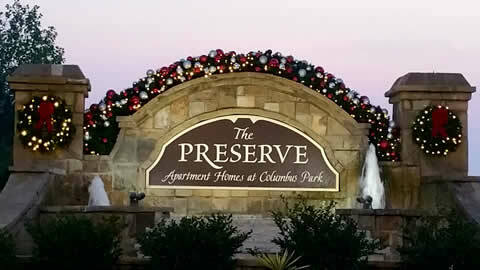 we provide lighting & decorating SERVICES for community entrances in and around atlanta, georgia. 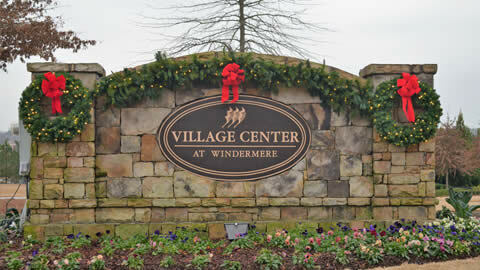 Community entrances should have a classic and elegant look and feel. 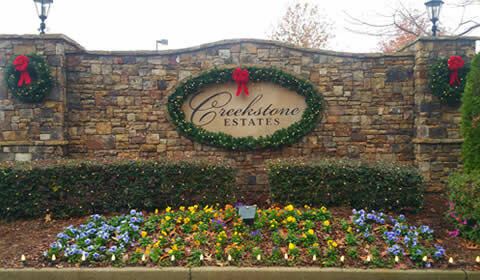 We do this with lit wreaths and garlands with beautiful red velvet bows, along with pathway lighting for the perfect ambiance. 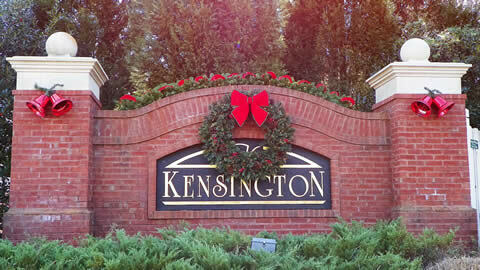 We start with lit garland and wreaths with beautiful red velvet bows, maybe some tree and bush lighting to give the people in your community a warm welcome home with a stunning day display and the lighting to sparkle throughout the neighborhood.